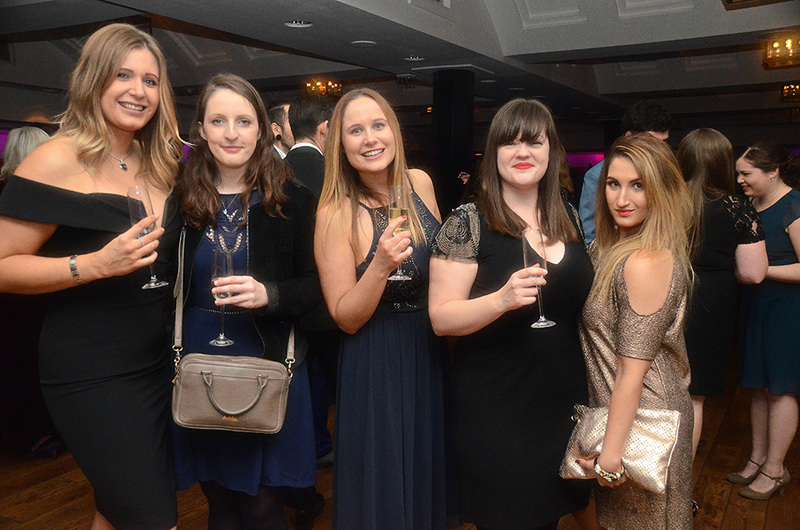 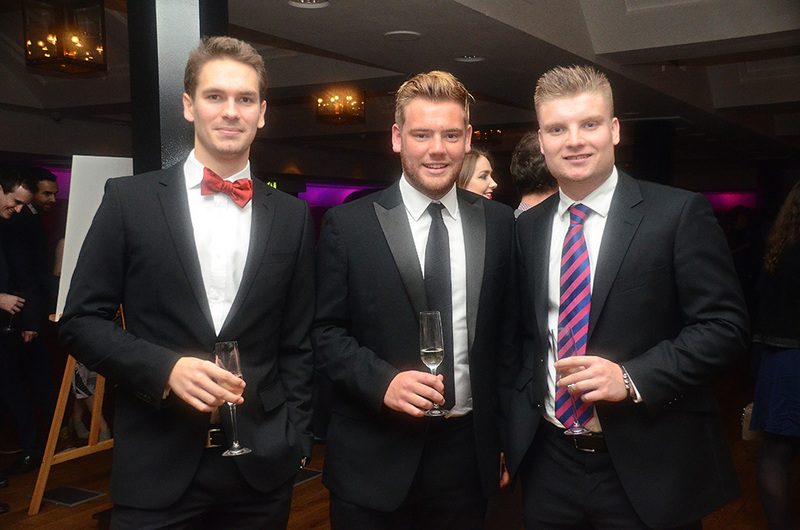 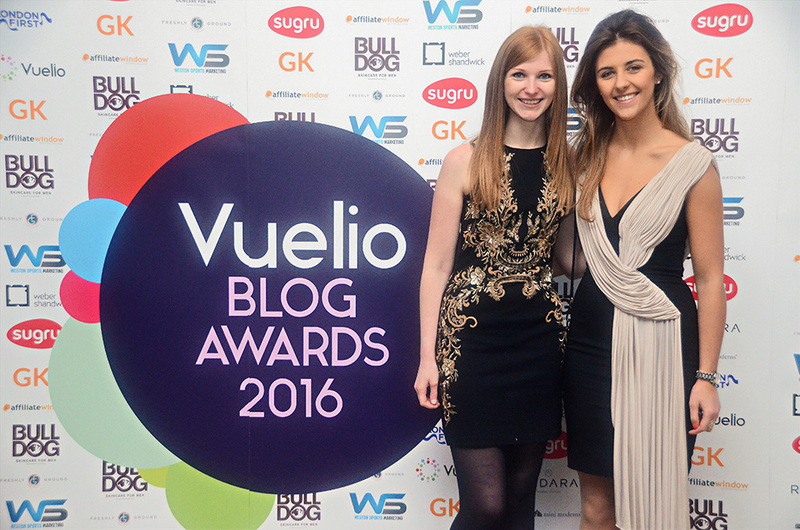 Last Friday we hosted the second Vuelio Blog Awards at The Brewery in Central London. 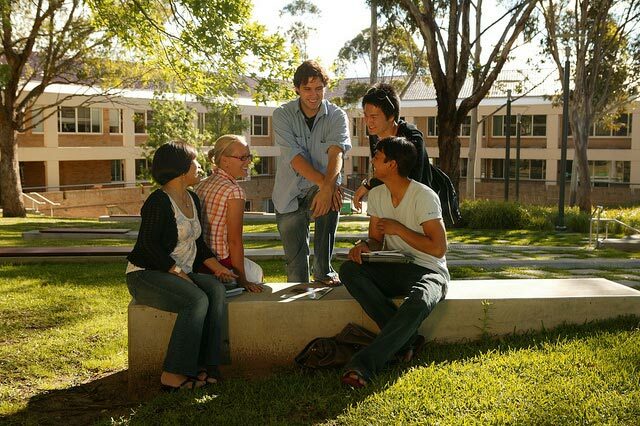 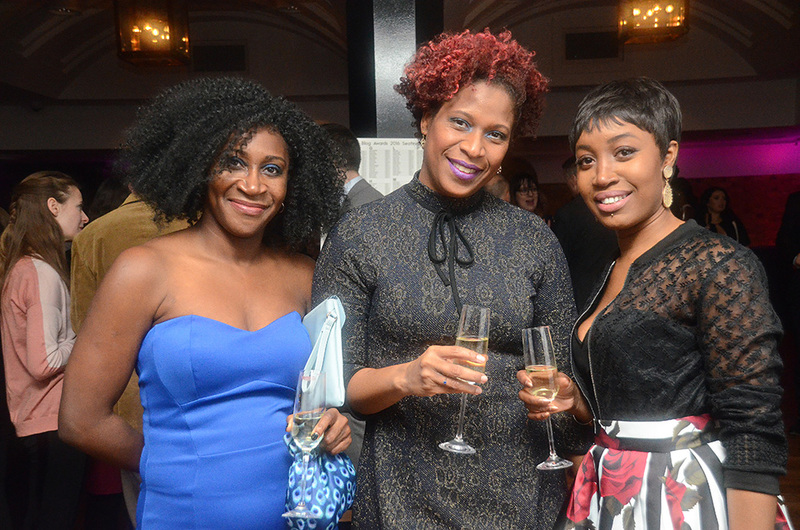 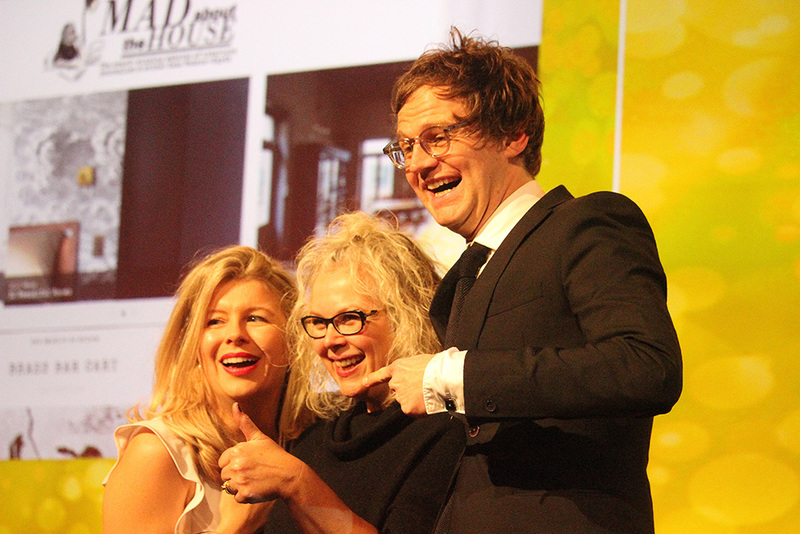 Building on the success of last year’s show, it proved to be a sweeping success. 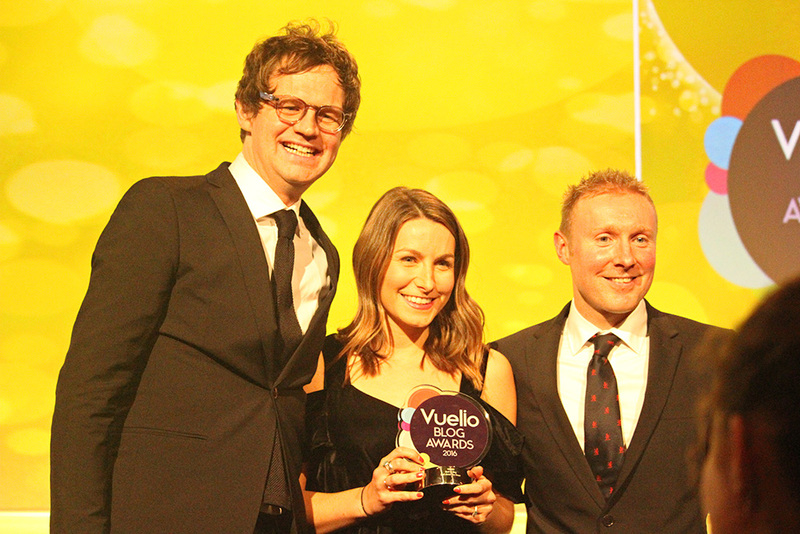 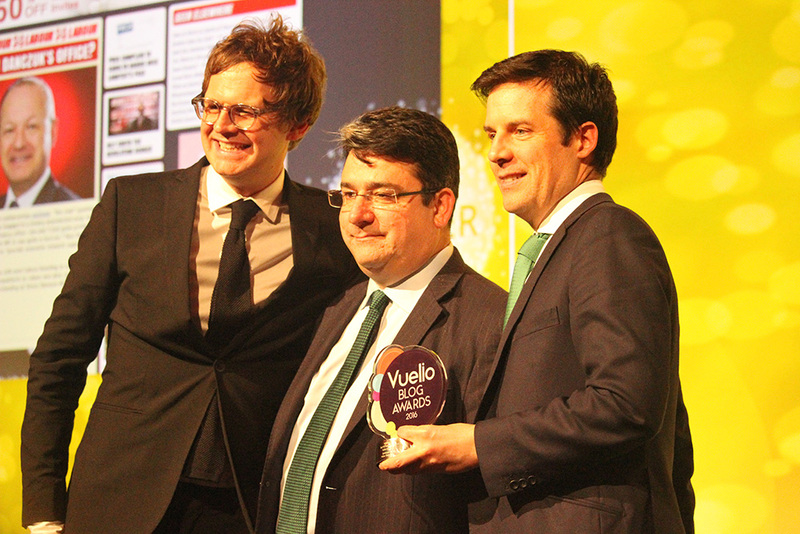 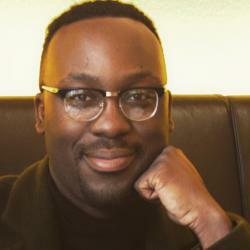 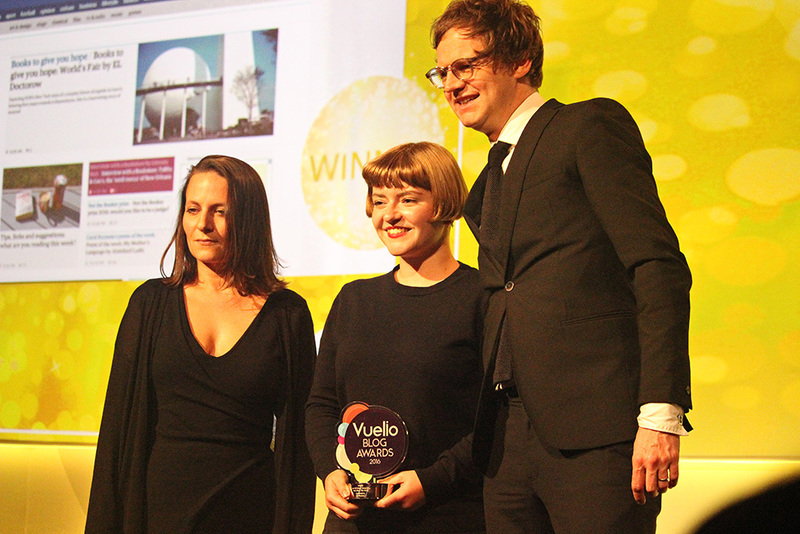 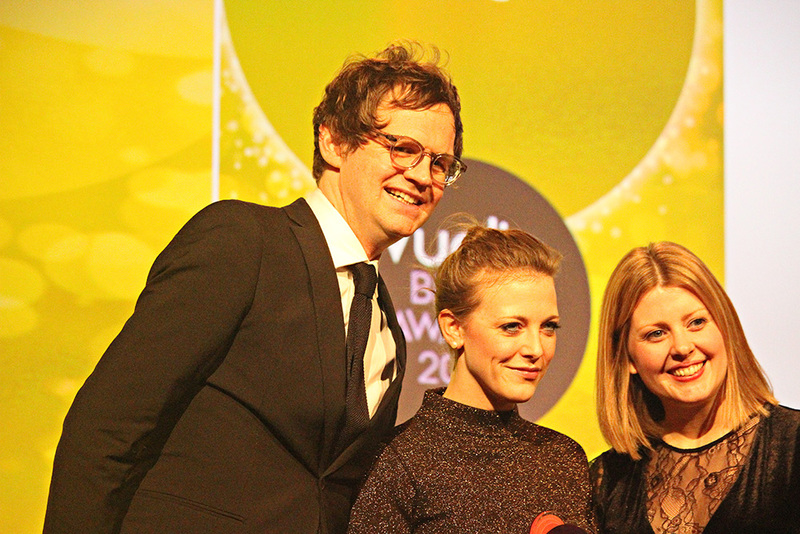 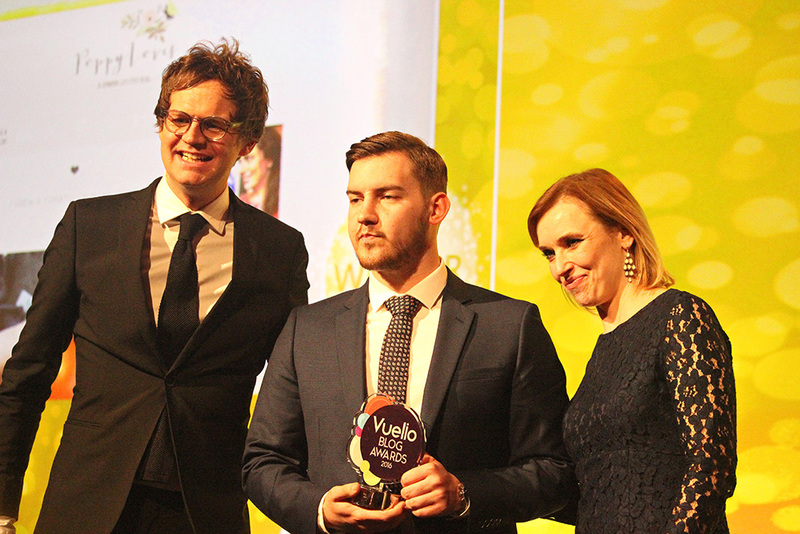 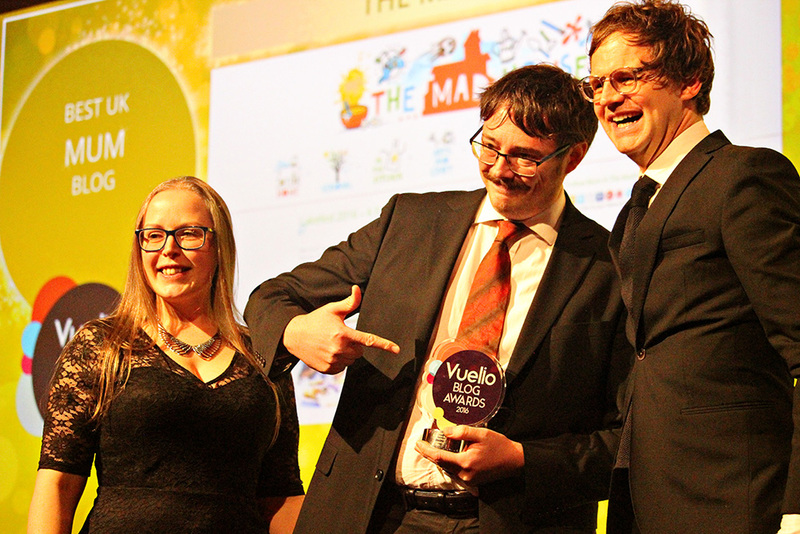 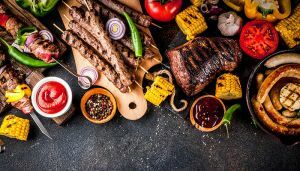 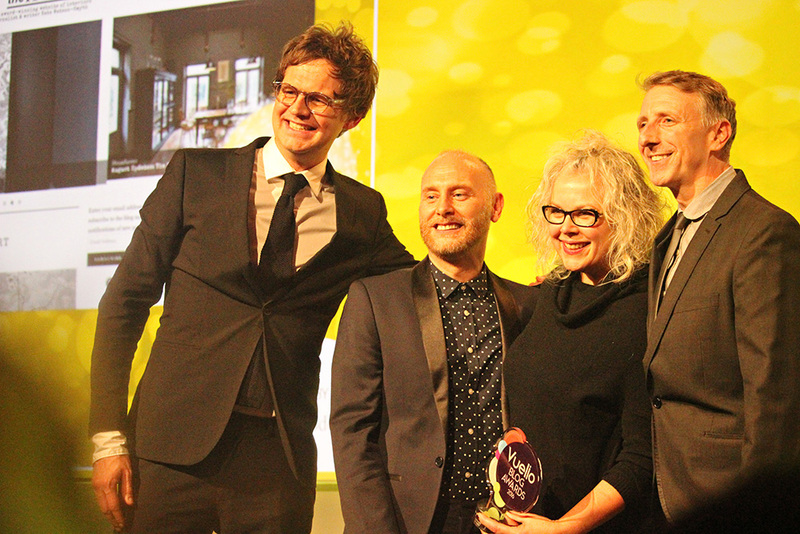 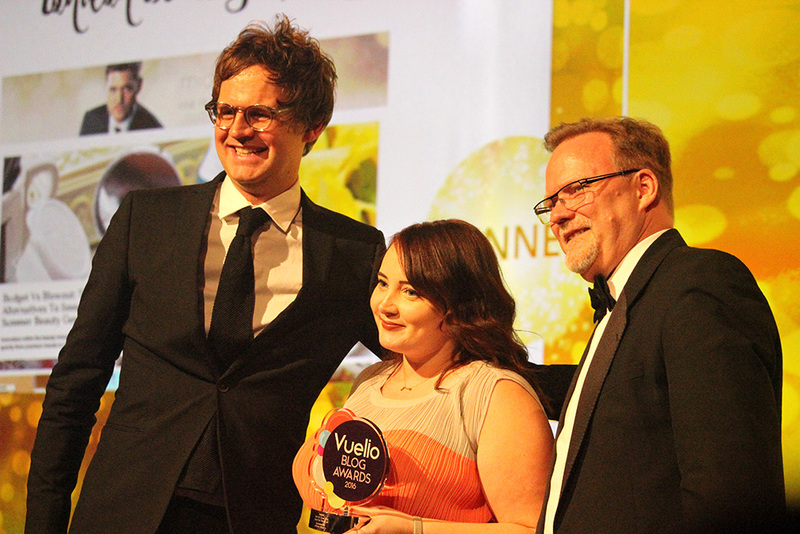 Presented by Channel 4’s Mark Dolan, the Vuelio Blog Awards honoured the UK’s top blogging talent. 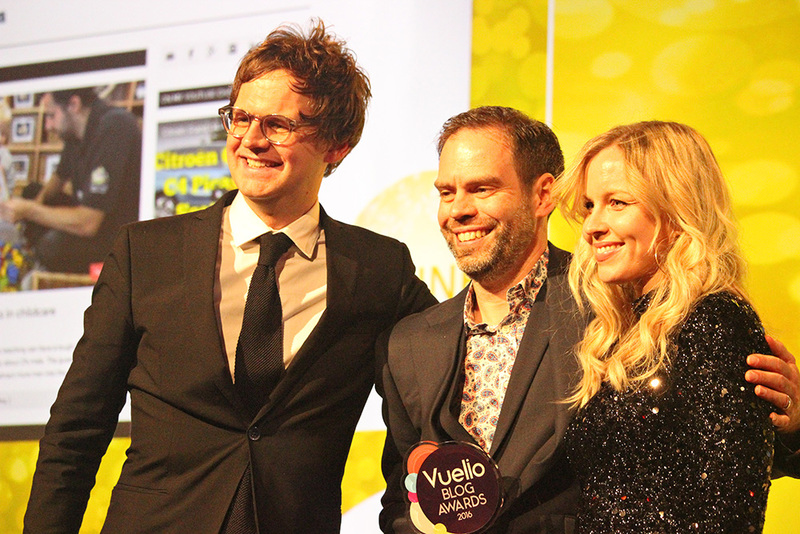 Here is a list of the winners.